More than 23 million cosmetic surgical and nonsurgical procedures were performed worldwide in 2013, according to statistics released today by the International Society of Aesthetic Plastic Surgery (ISAPS), the leading international society for aesthetic plastic surgery with more than 2700 board-certified aesthetic plastic surgeon members in 95 countries. 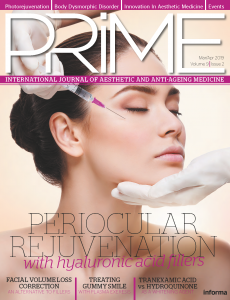 For the first time, Brazil edges out the United States in terms of the number of surgical procedures performed, and Botulinum toxin takes the number one position for number of overall cosmetic procedures performed. ‘Since our last survey was conducted, we have improved our strategy for gathering data based on statistically sound samples,’ noted Carlos Uebel, MD, ISAPS president. ‘This has been an effort on the part of our society to further enhance our survey methodology and make it more comprehensive,’ he continued. Chemical peel, CO2 resurfacing, dermabrasion (773,442). 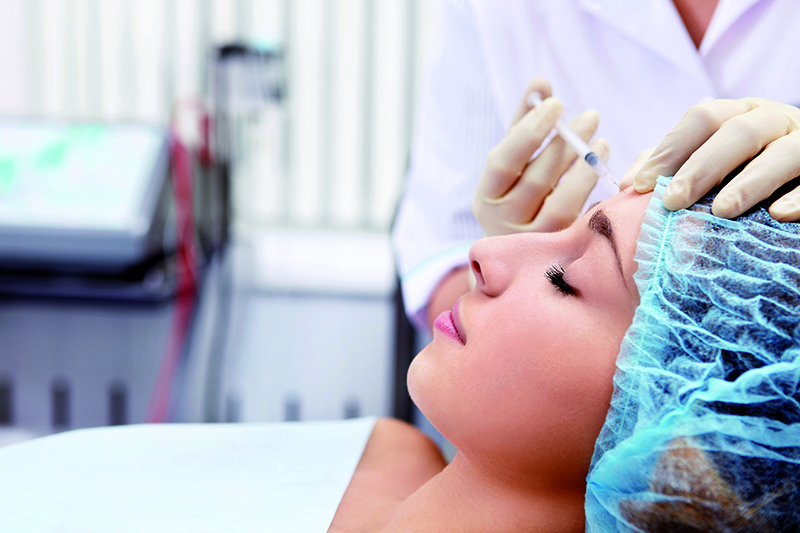 ISAPS’ latest statistics indicate that cosmetic surgery is on the rise on a global scale. Rankings are based solely on those countries from which a sufficient survey response was received and data were considered to be representative.